KLAW Cryogenic Emergency Release Coupling (ERC). This system uses a collar release mechanism. 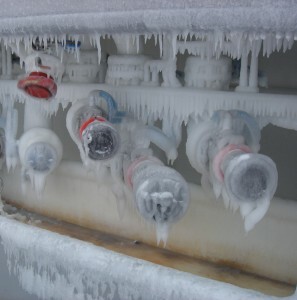 A wide range of Emergency Release Couplings for Cryogenic Applications. This range is suitable for operating temperatures to -196°C (-320°F). Sizes from 1″ to 12″. With utilization of a collar release mechanism rather than our regular breakstud release options the collar release offers a set predetermined activation point before there is any over extension of the attached loading system or hose assembly.